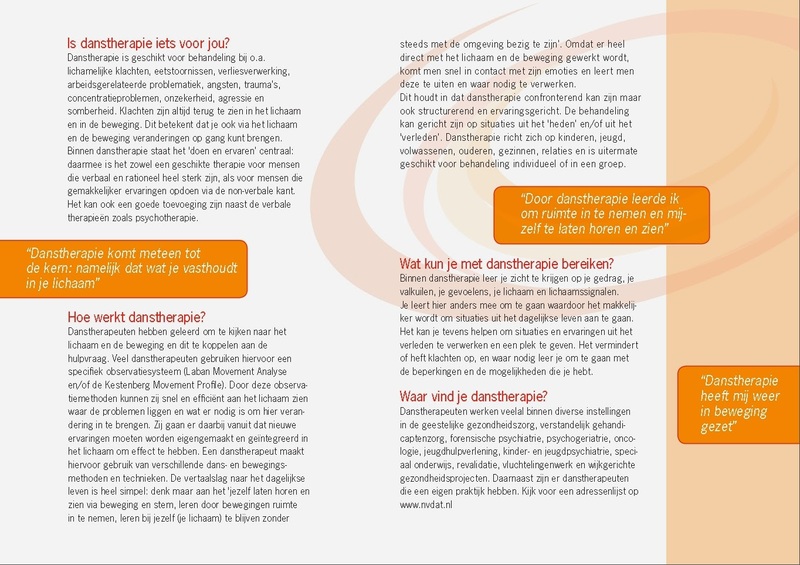 Embodied Movement: Wat is danstherapie? Visit our website Embodied Movement for more information. 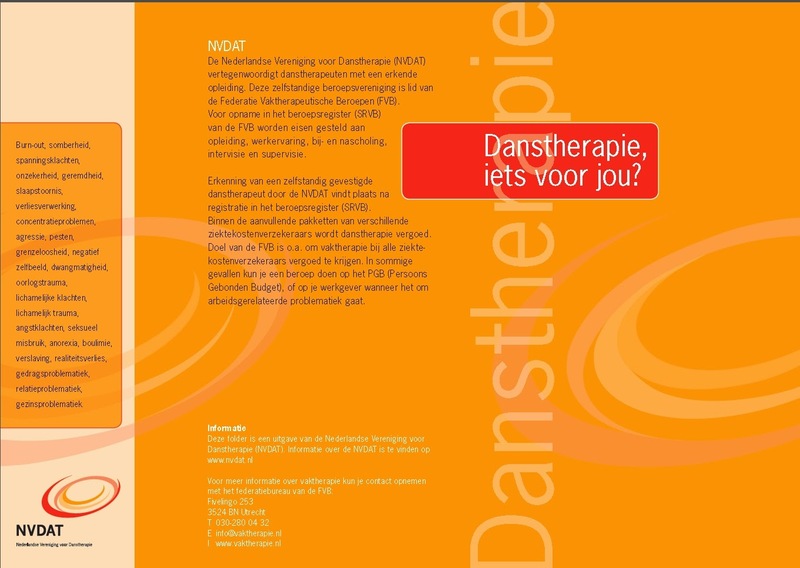 Therapy can be claimed through insurance in the Netherlands. Contact us if you have any query.